Rang last minute and ordered a castle , they rang back quick and sorted a castle for us, they are a friendly and reliable company. Would not go with any one else for castles , the kids had a brilliant time and very good price for castles. Cannot thank Jim and his team enough for there good service , have used Jalmac for years and will continue for many more years . This unit has been built to BSEN 14960:2013 therefore meeting all legal and safety requirements and best practice for commercial hire usage. 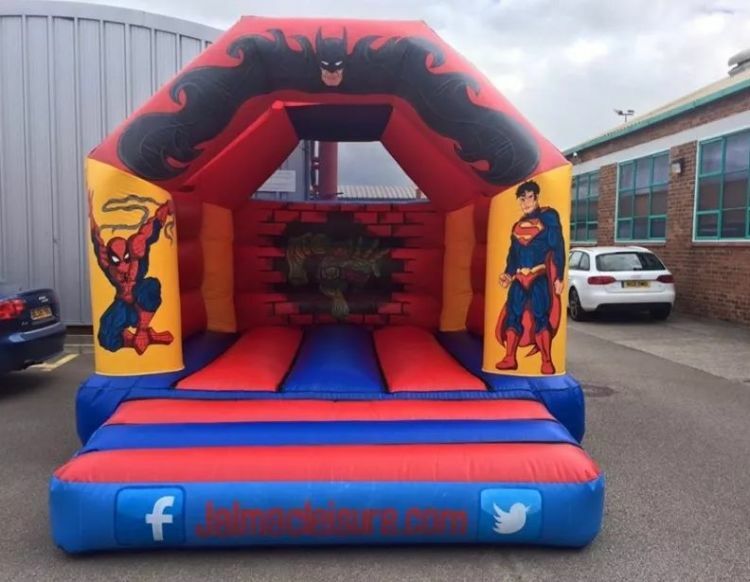 This unit is for children only up to a maximum height of 1.5m and a maximum age of 12 years old. This unit can be used for outdoor or indoor use.